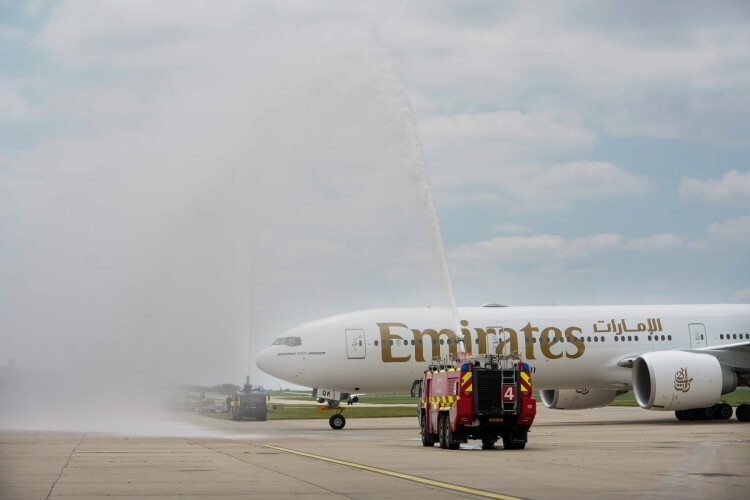 Emirates celebrated the inaugural flight of its new daily service from Dubai (DXB) to London Stansted (STN) today. The new service connects the region with over 155 destinations via Emirates massive hub in Dubai. An Emirates Boeing 777-300ER touched down just after 1400hrs local time today and it marked out London Stansted as the 7th airport in the UK from which Emirates operates and brings to 10 the number of daily flights between Dubai and three different London airports, with Stansted joining Gatwick and Heathrow. The aircraft deployed on the route is Emirates’ new three-class Boeing 777-300ER, featuring its state-of-the-art, fully-enclosed private suites in First Class, and refreshed Business and Economy Class cabins. With floor to ceiling sliding doors and sleek design features, the new First-Class suites take luxury to the next level. The aircraft also sports newly-designed seats and upgraded inflight entertainment systems in all cabins. The new offering was first unveiled at the Dubai Air Show in 2017 and this will the first time UK travellers are able to experience the updated product. “We decided to add London Stansted to our network because we saw an opportunity to directly connect the local community with some of the world’s most popular leisure and business destinations. Previously, London’s north east, and the wider 7.5 million people that live within Stansted’s catchment areas had to travel into the city, or further, to access airports with global reach. Now, this daily flight to Dubai connects passengers seamlessly to Emirates points across the Middle East, Africa, Asia and Australasia. "More than 25 of the world’s largest corporations have established operations in the wider Cambridge and Peterborough area, with Airbus, AstraZeneca, ARM and GSK amongst the multi-national companies based there, and the new route will provide easier trading and business connections for British companies. Such businesses have helped establish the London Stansted Cambridge Corridor as one of the top five global knowledge regions, along with world-leading Silicon Valley and Boston." 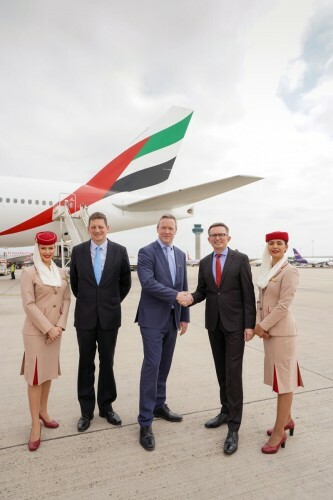 The CEO of London Stansted Ken O’ Toole said, "Today is a truly significant moment in the history of London Stansted and we are delighted that our millions of passengers, based in London and the East of England, will see huge benefits from the direct connectivity between the airport and Emirates hub in Dubai and its vast array of onward connections. 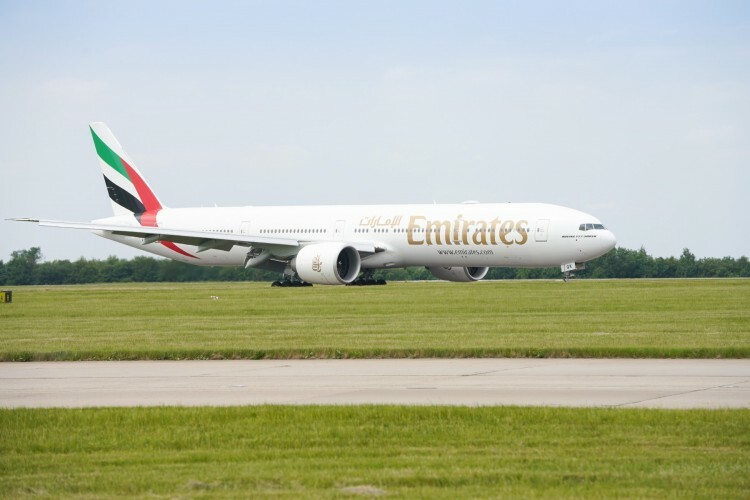 In 2018 Stansted is set to be the fastest growing London airport and a key enabler of economic growth for both the UK and East of England, and the addition of the new Emirates service will provide a further boost to our long-haul ambitions and ultimately save local passengers valuable time and money that is associated with flying from other airports across London." 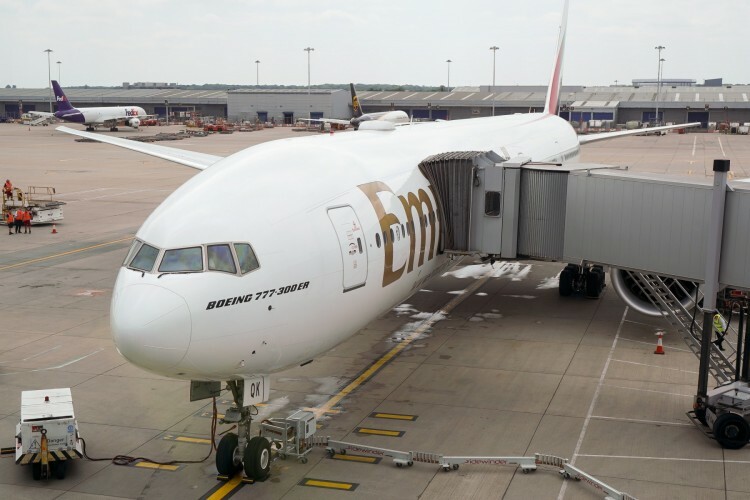 The new gateway is the seventh airport that Emirates operates out of in the UK; with Edinburgh to follow in October. Other locations include London Heathrow, London Gatwick, Birmingham, Newcastle, Manchester and Glasgow. The daily flight from Dubai (DXB) to London Stansted (STN) departs Dubai at 09:30hrs and arrives in London Stansted at 14:10hrs. The return flight departs London Stansted at 21:10hrs and is scheduled to arrive in Dubai at 07:05hrs.